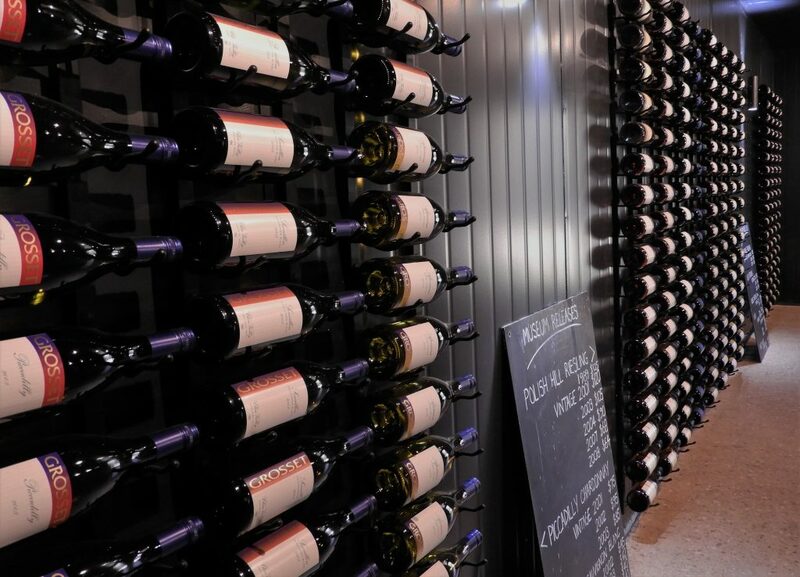 After 38 years, the Grosset Wine Cellar is now open to Grosset members. Situated immediately behind Cellar Door, members can browse and purchase cellared older vintages (with sales restricted to members only). Also, Grosset members will now receive periodical mature wine offers.